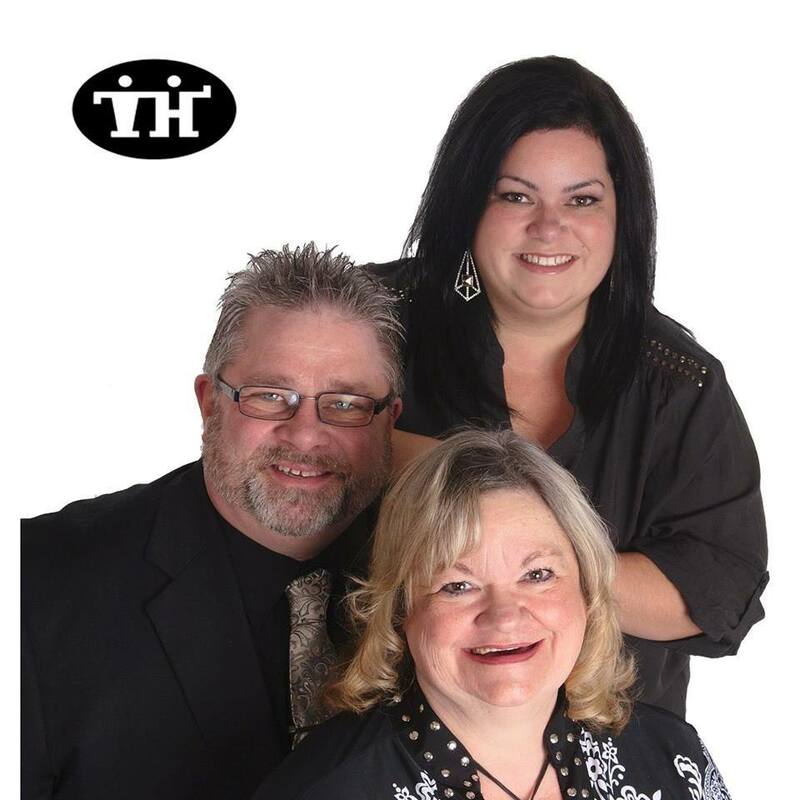 Team Hanks is Your Family Team of Real Estate Agents to Oregon. Full time marketing and transacting Real Estate in Douglas County and Greater Oregon. I worked with ShaLisa, and she is the best agent I've ever worked with (and I've worked with a lot). She went above and beyond at every step of the process, working both nights and weekends to make sure the job got done. It didn't matter to her that the house we bought was on the lower end of the market, she treated us like we were buying a million dollar house! And when it came time to sell our house, she was amazing with that too, she made the process so simple, I felt lazy. Her and her team work together so seamlessly also, it's like having three agents making sure everything goes smoothly. I would HIGHLY recommend ShaLisa, Gorden, and Gail next time you want to buy or sell!